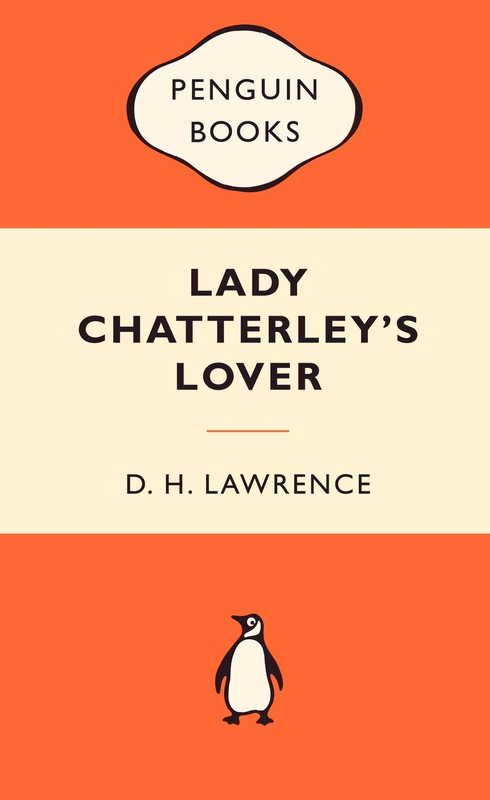 The latest BBC One literary adaptation is set to be Lady Chatterley’s Lover by D. H. Lawrence. Holliday Grainger, who was previously in Great Expectations and Anna Karenina, will star alongside James Norton as Sir Clifford Chatterley and Richard Madden as Oliver Mellors. The 90-minute drama is set to start shooting in October with a 2015 airdate.